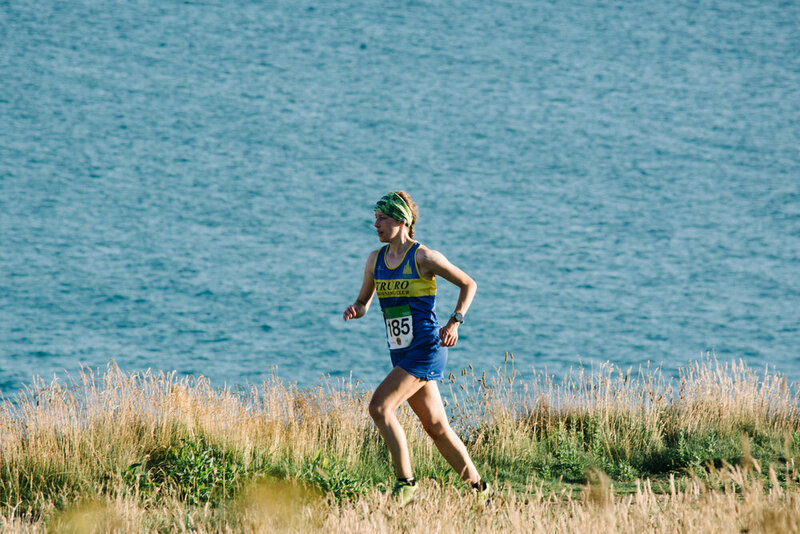 Hills, beaches and stunning scenery... What more can you ask for when competing in a trail run? 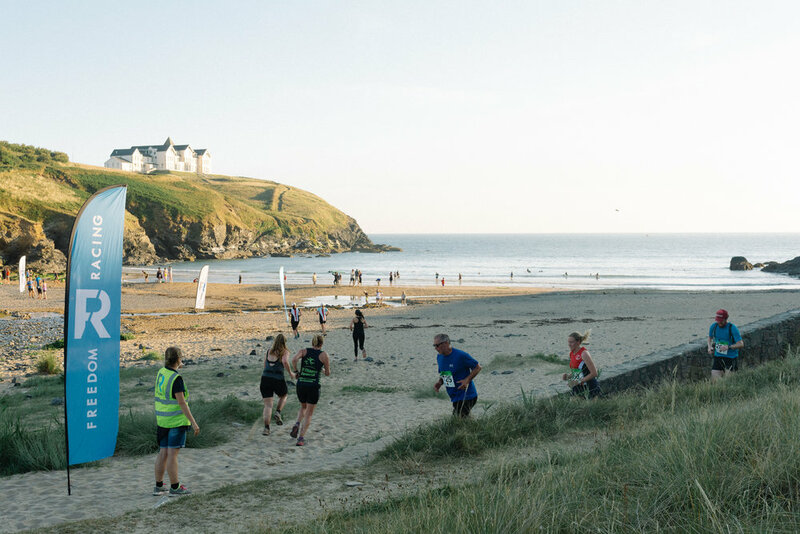 “Flat is boring #changeyourattitude” – words of wisdom – the Buff event flag continued to flap in the Cornish wind along the headland. As expected in the summer months, the weather was being merciful as the sunlight stretched along the whole cliff edge and across the sand on the beach. Poldhu is a beach many overlook in Cornwall. An idyllic yet calming spot to sunbathe, swim or have a BBQ. 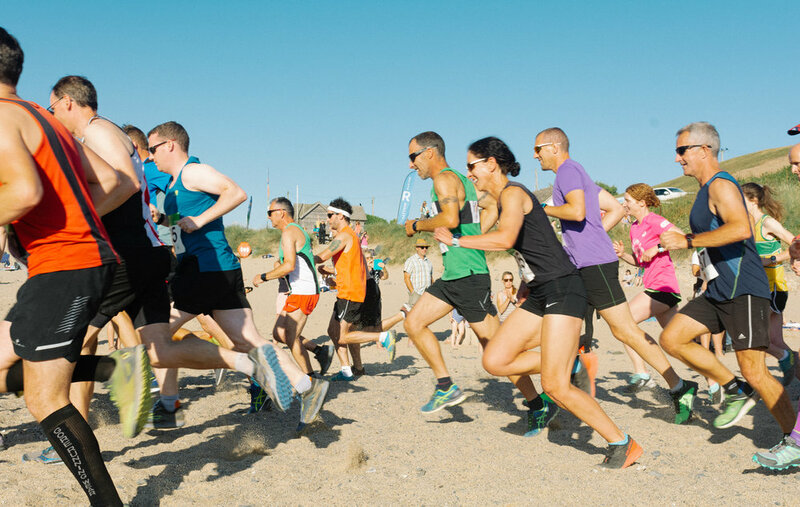 It’s also the setting for the third #summersessions trail running race hosted by Freedom Racing. In recent years its quickly become one of the most popular races they host. 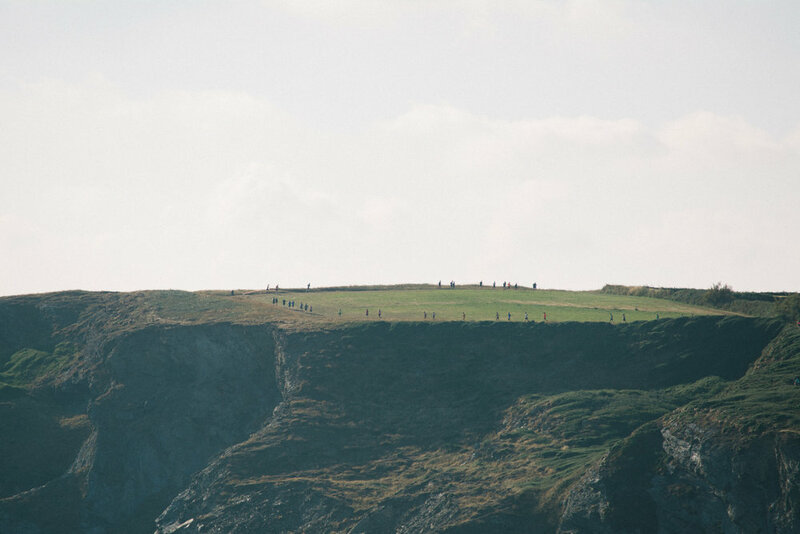 The 10km route stretches along a largely unspoiled part Cornwall, England. As part of the Lizard Heritage Coast, its an area of "outstanding natural beauty".